You must have looked at those pretty bathrooms on the internet, and wondered how do they do it? 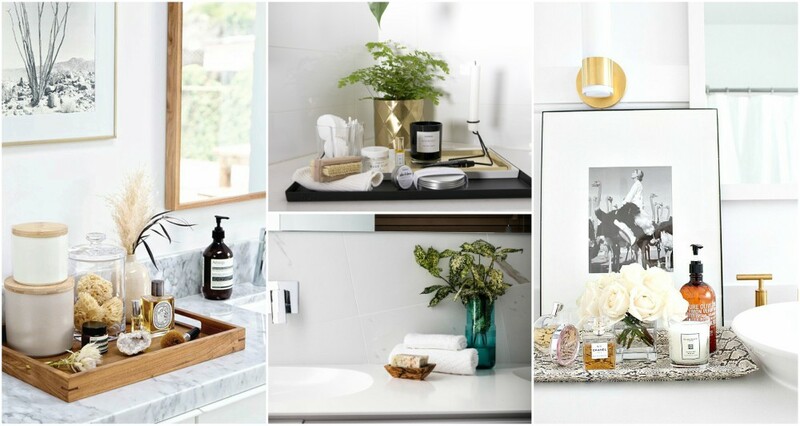 How do they manage to keep even their bathrooms stylish and modern? Well, professionals have a few tricks they use. With their help, you can do wonders! 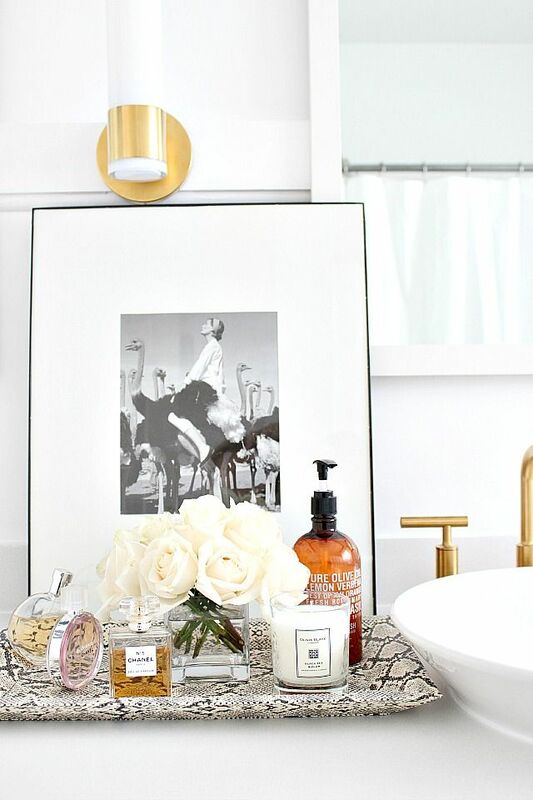 Check out these bathroom styling tips and decorate like a pro! 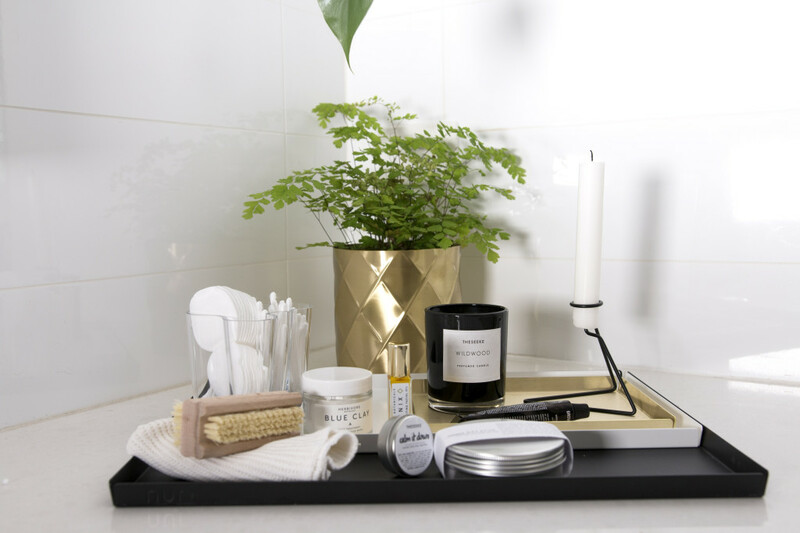 How To Create Your Own Spa Bathroom On A Budget? The bathroom is probably the last place that you would decorate. It’s there for the functionality. But, why not make it stylish? 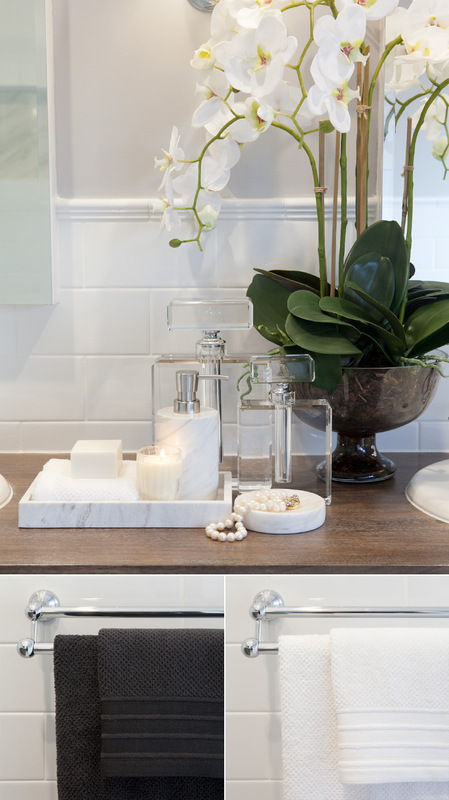 The bathroom can be decorated in so many ways. If you think that your space is too little for bringing in additional decor, then you don’t have to. 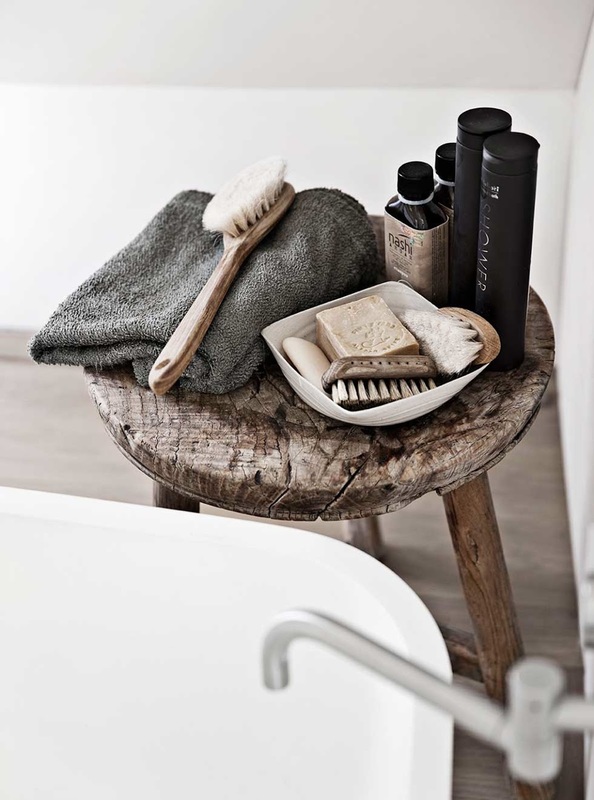 The idea is to decorate with the things that every bathroom has, such as towels, toiletries. 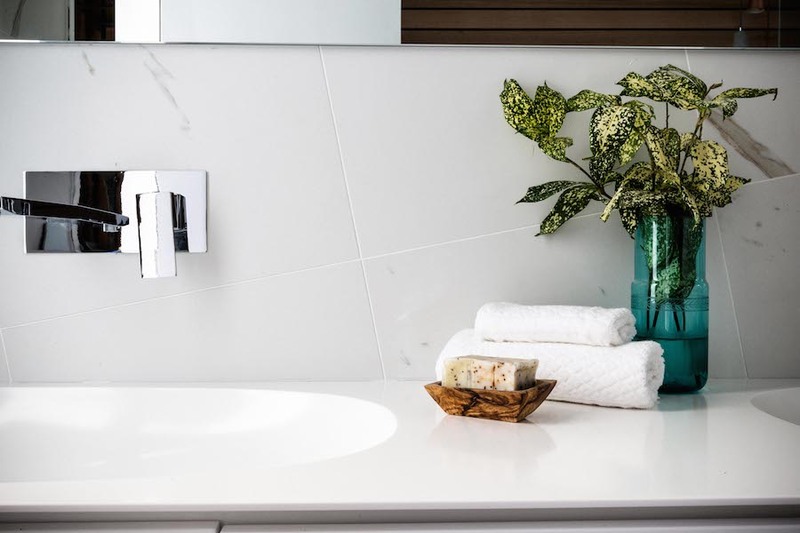 If you want yours to look expensive and modern, these are the tips that you should consider! 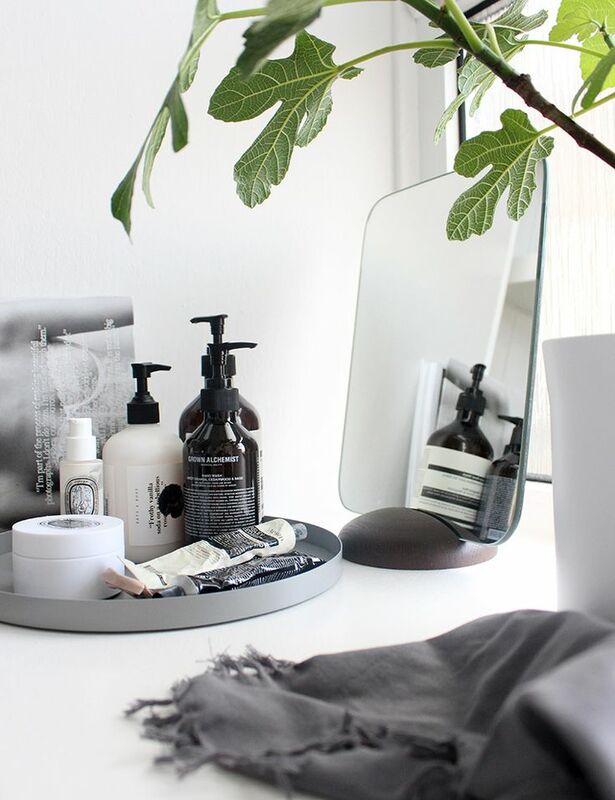 A tray is one simple thing that can do so much for decor. It is the trick that professionals use very often. 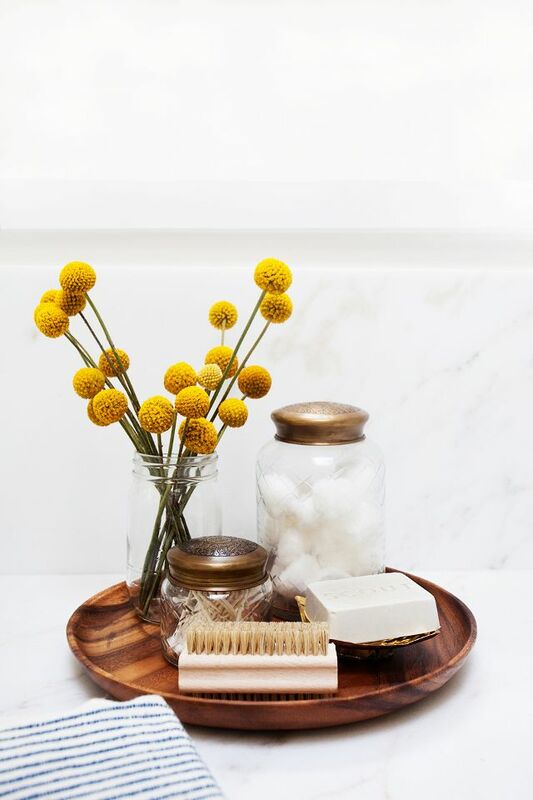 Use a pretty tray that will keep all your essentials in one place. 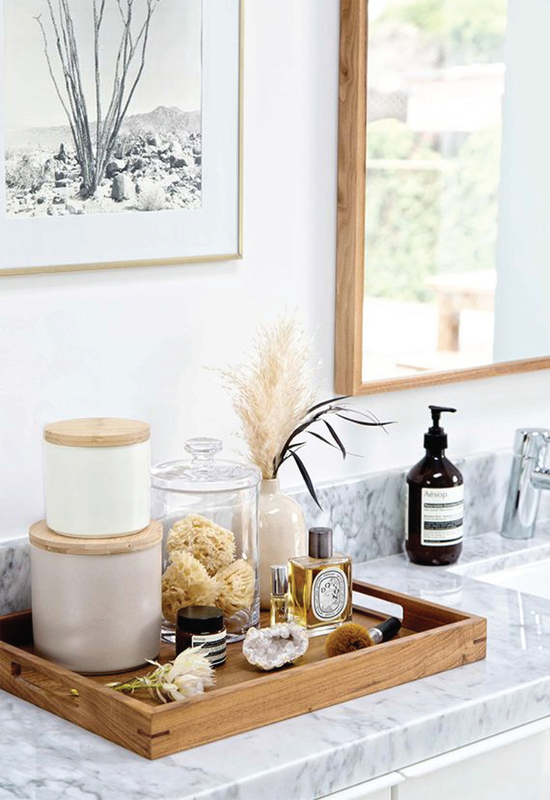 You should place toiletries, as well as decorative items. 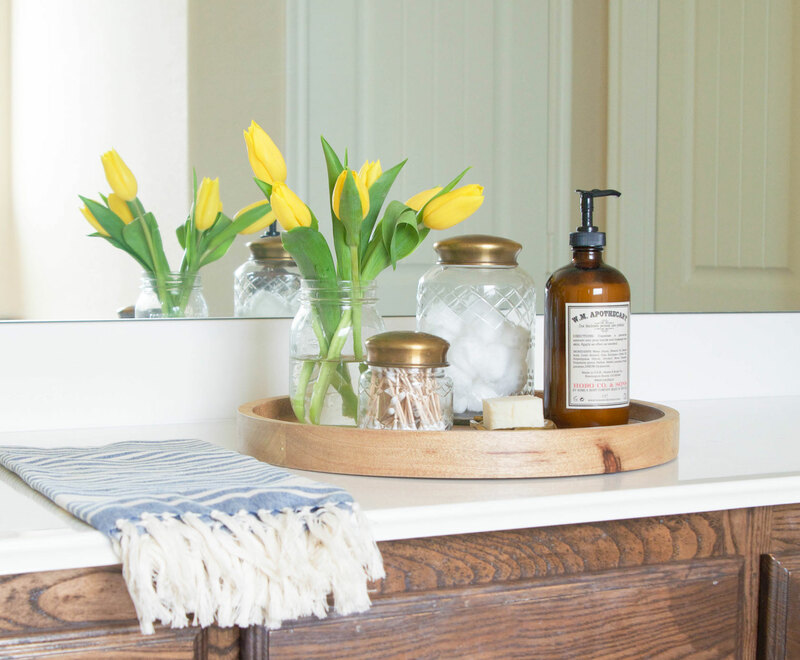 Despite your shampoo bottle, you can put a vase with flowers for the fresh look too. Say no to those ugly plastic containers. 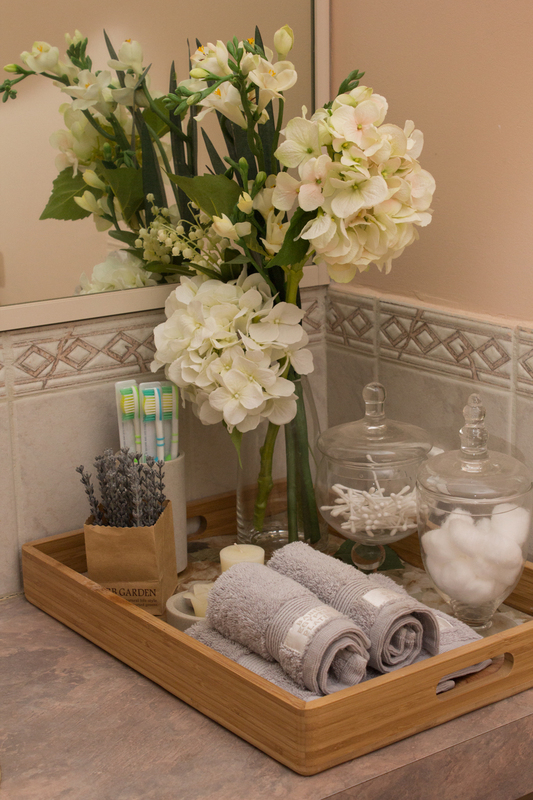 Instead, create a pretty and stylish set that will match the bathroom style. Those plastic shampoo bottles won’t look stylish. Pour it into a container that you have chosen. Also, find a proper way to store Q-tips and cotton pads. You can even DIY it. 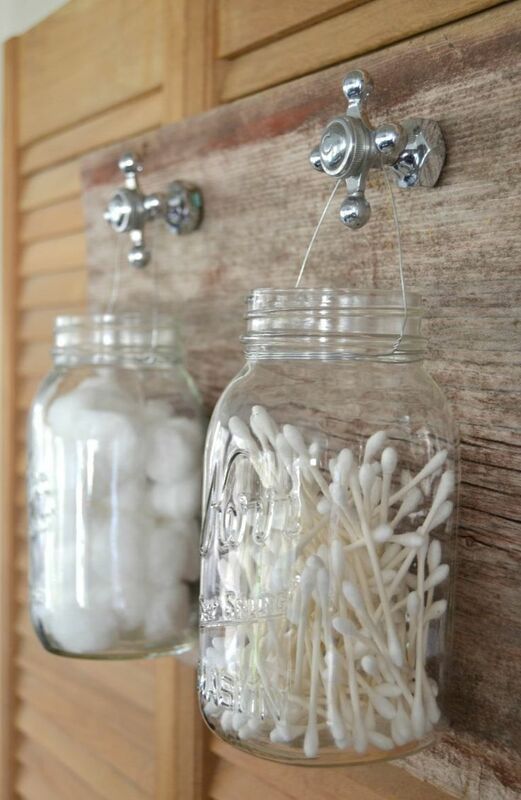 Use old mason jars and convert them into pretty containers for your bathroom. 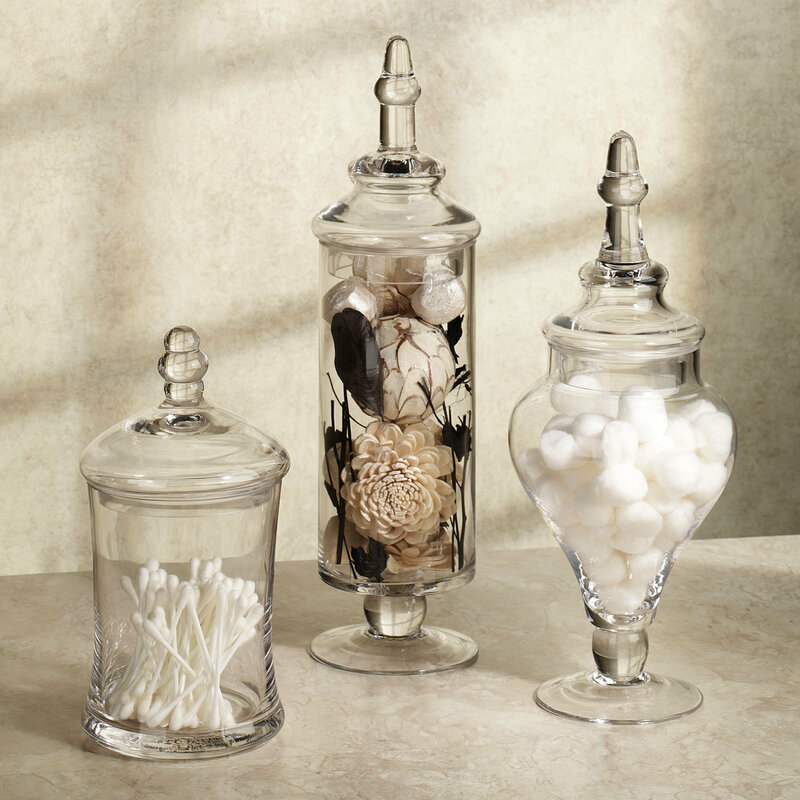 You can use apothecary jars too. Fill one with soaps and it will make excellent decor too! You can also use the towels to decorate your bathroom. Choose your best looking towels and think of the best way to do decor with them. 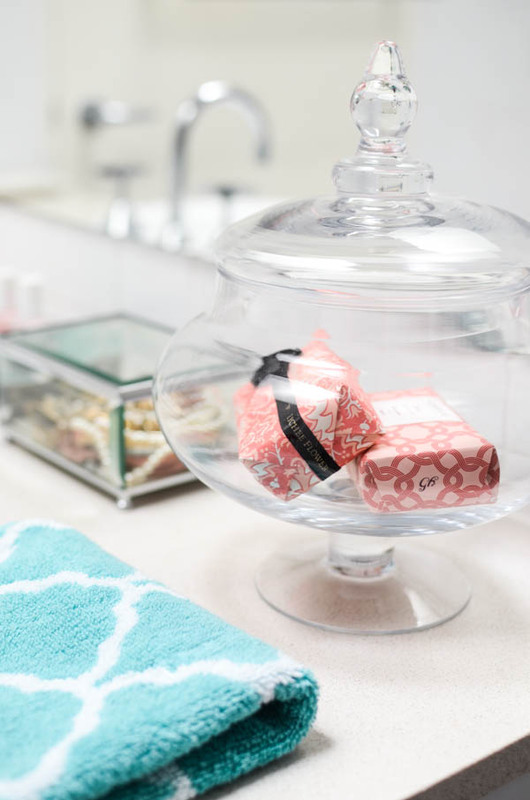 You can roll them and place on the sink.Or, fold them and add them to your stylish tray.